We provide Car, Bus, Tempo-Traveller on rent with lowest price. We provide 24*7 service for hire car, bus, tempo traveller by booking either through Online enquiry or phone call. We always care for your safty. Our drivers are well trained. We are one of the reputed service providers for tour and travel services, which covers all the well-known tourist spots in Maharashtra. Some of our available services include tour services, Car rental services, Tempo Traveler services and many more. The story profile ShubhYatra Tarvels started in the year 2003 in Pune, Maharashtra with a vision to establish a company which caters to the demand of customers in tours & travel industry with customer oriented approach. Right from the beginning, company developed customer’s centric approach to business. It has been prime motto of the company to earn revenue only if customer is satisfied. With the growth in business and having a long list of satisfied customers, today company has operations not only in Pune but whole of the Maharashtra. At present, company has become of the leading tours and travel management company in Maharashtra. Some of the most attractive destinations like Shiridi , Mahabaleshwar, Lonavala, Mumbai and many more hill stations are the strong holds of the Maharashtra. Company has established a strong network to make hassle free arrangements for its customers. ShubhYatra Travels is mainly focused on Bus rental, Car Rental and Tempo Traverller On hire for outstations in Pune, Maharashtra. 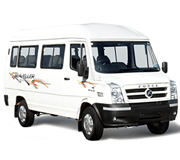 Tempo Traveller in Pune with seating capacity of 12-20, Bus seating capacity 24 - 50 seaters and car facilities as per our customers requirement are available for outstations tours to Mumbai, Shirdi, Mahabaleshwar, Lonavala and many more hill stations. 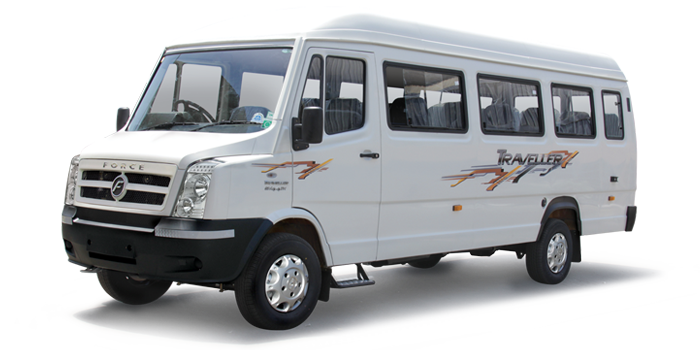 Our ac Tempo Traverller on hire in Pune is comfortable and safest options for tour’s and travels. We are one of the leading cab services providers in Pune, Maharashtra for outstations. Our travelers is luxurious push back seats and arm rests. Our Tempo Traverller is with advanced suspensions. ShubhYatra Travels makes customers journey relax and comfortable. ● Luxury Buses Rental Services in Pune. 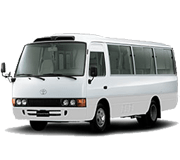 ● Mini Buses Rental Services in Pune . 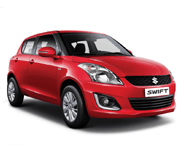 ● Tempo Travellers Rental Services in Pune. We thrive for quality in all services, which range from local driven cabs in Pune to outstation packages for clean served and well mentained cars with well experience and mannered chauffeur for a hassale free joureny all over India. We provide Family Trip, Corporate Tours, School and College Picnic, Devotional Tours . Services for Local & Outstation: Bus charges would be as per vehicle on the basis of minimum 300km average package per day excluding Toll+Parking+State Tax (if cross the Maharashtra state+Police entry) (if Mumbai sightseeing) & Driver Food as per your convenience.